Everything now in your home has become "smart" and your kitchen is no exception. KitchenAid has come out with a very smart oven to help make cooking easier and fun. 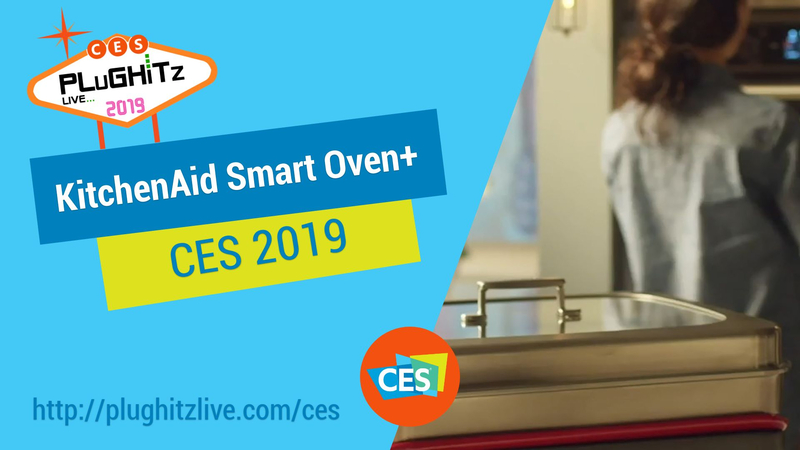 The KitchenAid Smart Oven+ is a new idea for revolutionizing your meal prep. Taking inspiration from their very popular stand mixer, the new oven currently offers options to expand your cooking capabilities. This very versatile oven is designed with a modular plug that connects to three different attachments. The first one is a grilling rack that has high-intensity heat for faster cooking and searing. It's like grilling outdoors without worrying about the weather. The heating element fits down inside the grate and the grease drips down inside so there are no flare-ups. This design also helps for a more evenly heated surface. The steamer attachment is another option. The pan is quite large so you can easily plan a meal for the entire family. This also is great for desserts such as cheesecake, souffles or creme brulees. It provides a water bath that is very important to such foods. A third attachment is a baking stone. This one is porcelain covered enamel that heats very quickly and makes your food very crisp, especially nice for pizza and French fries.